Metal and Bido Lito! 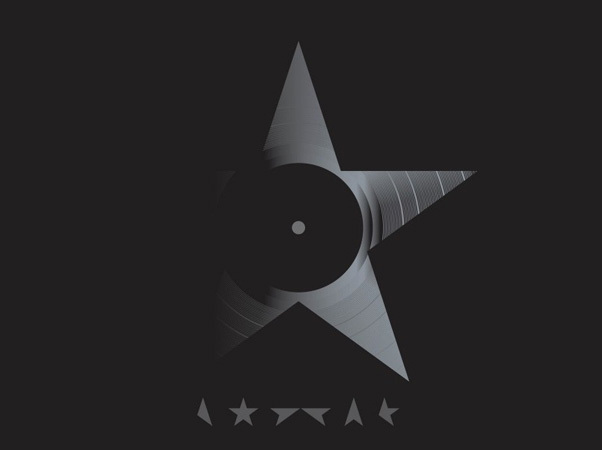 are proud to announce that the first Vinyl Station of 2016 will feature Blackstar by David Bowie, played in its entirety on Monday 8th February at 6.30pm. Vinyl Station usually features an unreleased album, but we will start 2016 by celebrating David Bowie. One of the great innovators of pop music, Bowie was experimenting until the end. He released the sonically adventurous Blackstar just a week before his passing. Presented at Metal’s iconic spaces in Edge Hill station, Vinyl Station is a place for Liverpool’s music community to come together in the communal experience of listening to an album. The project is about exploring, celebrating and critiquing new music. Join us at Edge Hill Station on 8th February to celebrate a much-missed musical icon and enjoy his final work. Vinyl Station takes place every second Monday of the month and features an album played in its entirety, followed with a discussion hosted by Liverpool muso and esteemed DJ Bernie Connor.